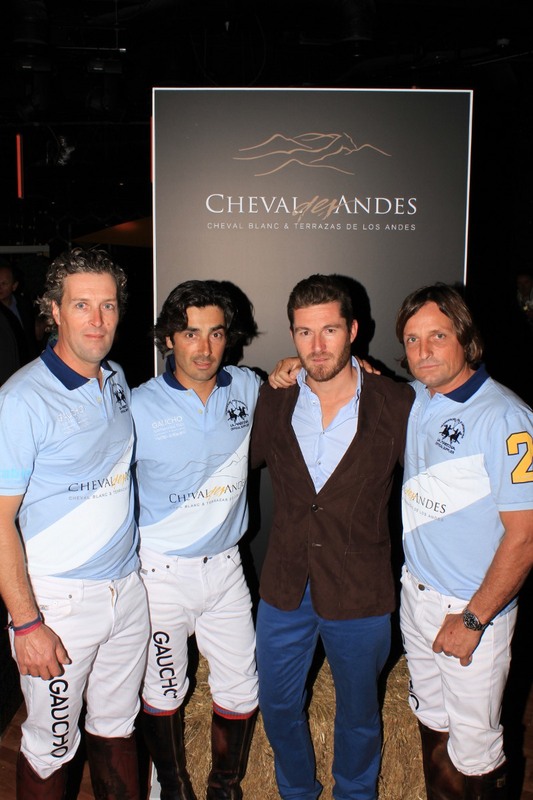 Last week I was invited to the HPA Gaucho International Polo Tournament at the O2. You may be wondering what exactly this has to do with wine? Well, as the Argentine restaurant chain Gaucho is one of the main sponsors, of course Argentine cuisine and wine were going to be involved. 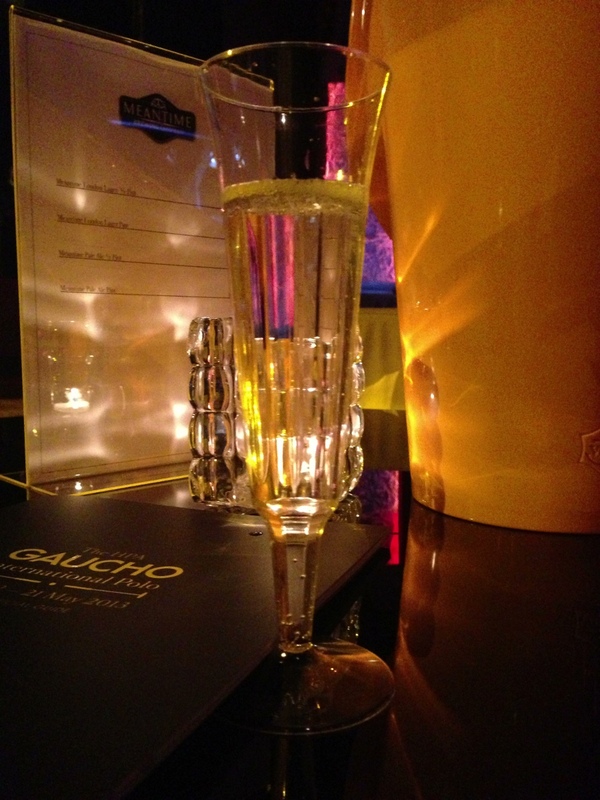 The day started with a fantastic lunch at Gaucho at Tower Bridge. 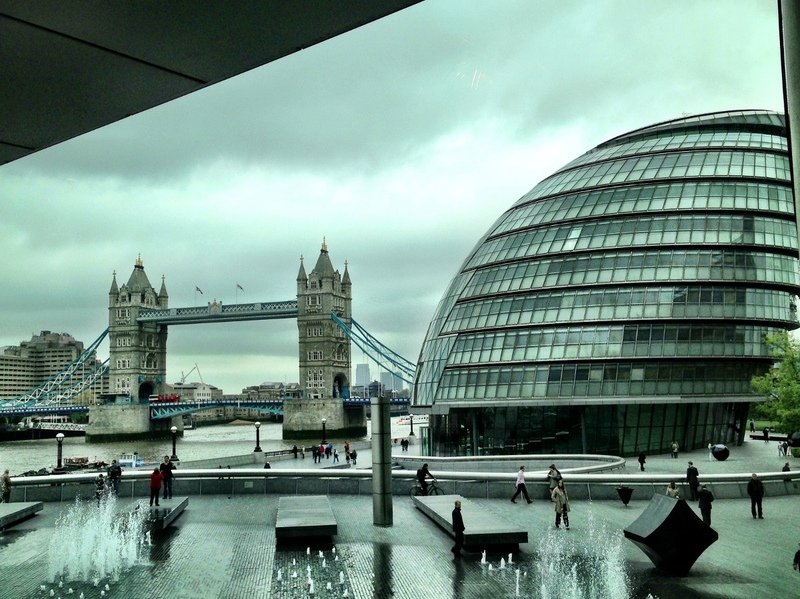 The upstairs dining room/bar has great views of Tower Bridge and City Hall. I haven’t eaten at Gaucho in quite some time but the Bife de Chorizo I had was one of the most succulent and tasty steaks I’ve had in a long time. 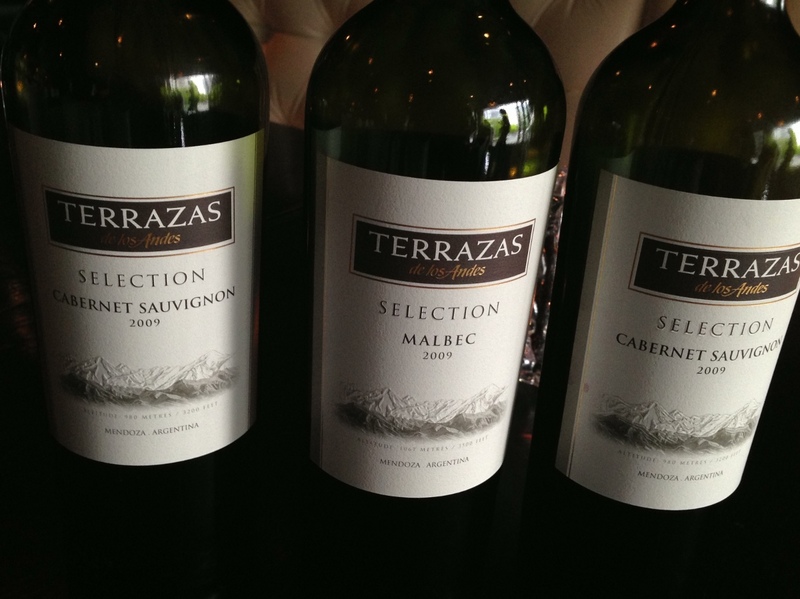 Lunch was paired with wines from Terrazas de los Andes, the rich but elegant Selection 2009 malbec and the savoury Selection 2009 cabernet sauvignon. Both wines tasting very well, the malbec having deep blueberry fruit notes and the cabernet being an altogether elegant glass of wine. 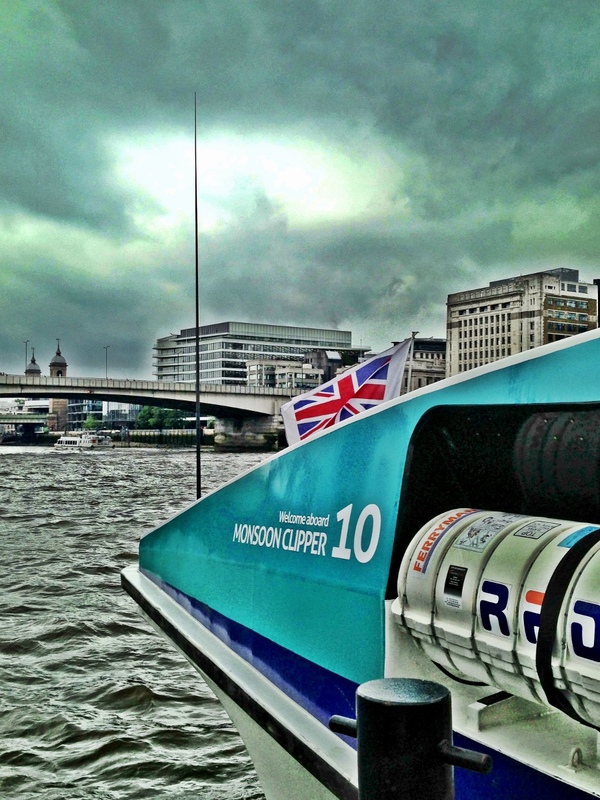 Afterwards we headed to the O2 by Thames Clipper to taste more Argentine wines and chat with Cheval des Andes wine maker, Nicolas Audebert. I’ve known Nicolas for a few years now, and even visited him and the winery in Argentina, so it was great to see him again and find out how the vineyards are doing at the foot of the Andes. 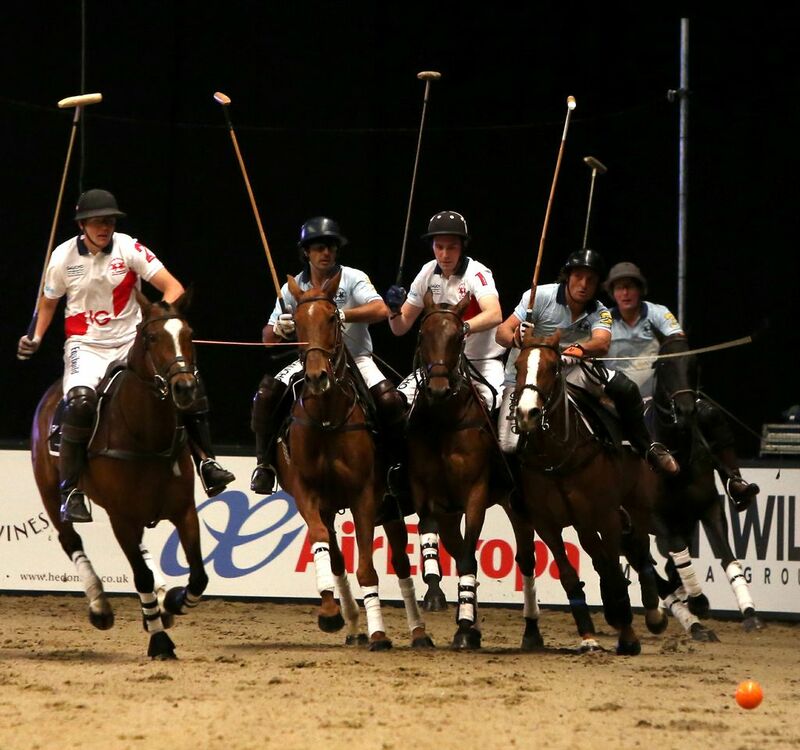 We were there for the polo and after watching an exciting match between England and Argentina, Argentina won and was presented with a magnum of Veuve Clicquot and the trophy. Afterwards, there was plenty of Veuve, Terrazas wines and dancing to end the night. Great wines from Argentina, exciting polo and drinking and dancing afterwards, a good night all around. A big thank you to Gaucho for this invitation, looking forward to next year’s match!